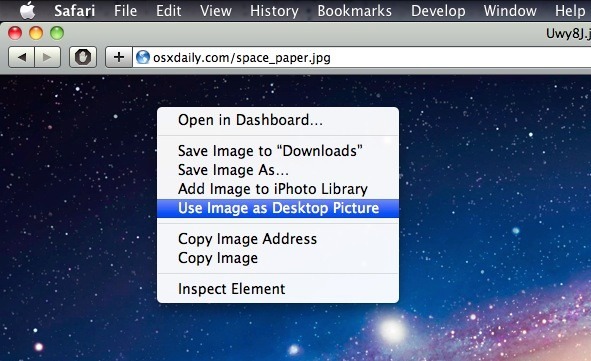 You can set any image on the web as your Mac OS X desktops background wallpaper directly from Safari. This means you don’t even need to download the picture to your computer to set it as the desktop background, you can just find a picture on the web and immediately use it as the wallpaper on the Mac. That’s it! The default setting appears to be ‘Fill Screen’ so if you select an image smaller than your screen resolution it might not look that great, thus aim for high resolution wallpapers like the ones we feature. In terms of web browsers, this feature seems to be limited only to Safari, as Chrome and Firefox don’t include the option. 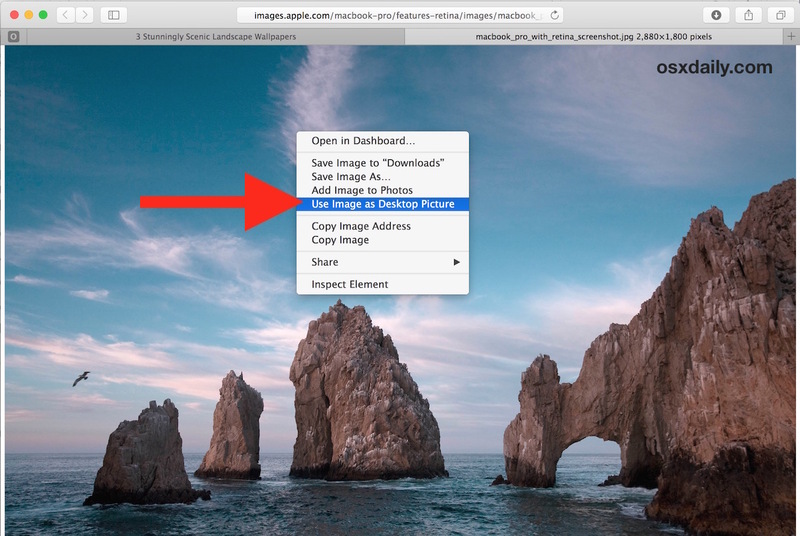 However, you can also right-click on any image within the Finder and set your background image there too. Or with another web browser, you could save the image to your Mac, then set it as the wallpaper within the OS X Finder too. And if you were wondering about the screen shot, I have a black menu bar thanks to Nocturne on this older version of OS X, though those black menu bar options are now available as a default setting in modern versions of OS X like EL Capitan and Yosemite with Dark Mode. The wallpaper is Andromeda Galaxy from Lion as well, which looks quite nice on any Mac. Works in Firefox and Chrome too. 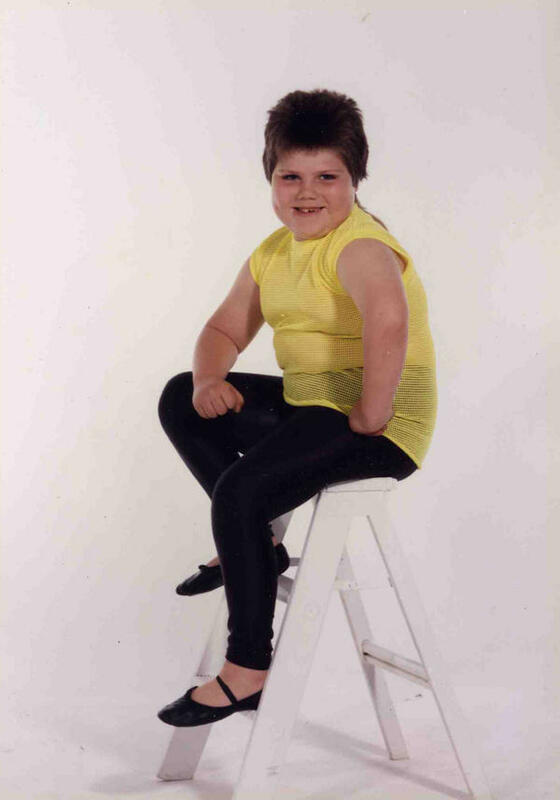 Didn’t test in Opera. I don’t see it in Chrome but it is definitely in Firefox. Maybe you need to upgrade. Agreed, I remember doing this with Internet Explorer 3! « No New Mac Hardware Until Lion Ships? New iPhones Waiting for iOS 5?